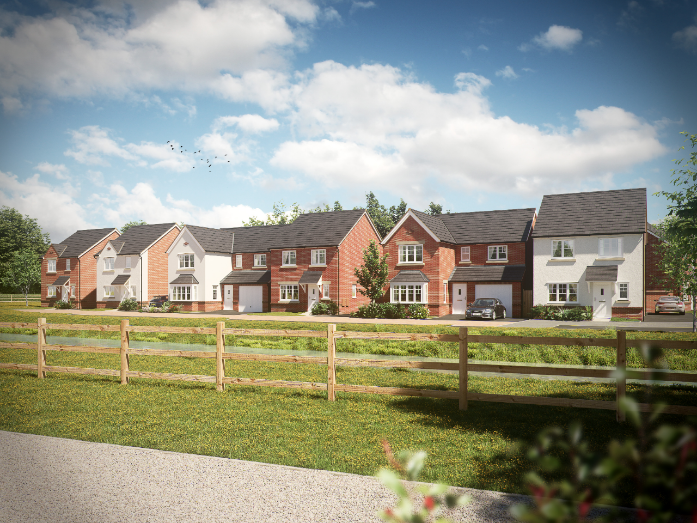 Leading partnership housing developer Lovell has completed the acquisition of a brownfield site in the town of Ebbw Vale that is set to make way for 100 new, high-quality mixed-tenure homes. The £16.8 million scheme, which is located at Bryn Serth, off Waun-Y-Pound Road on the town’s north-western outskirts, has been brought forward in partnership with us, Blaenau Gwent County Borough Council and the Welsh Government. In a bid to get a varied range of opinions from you we’re creating a group of 100 people who are keen to have their say. 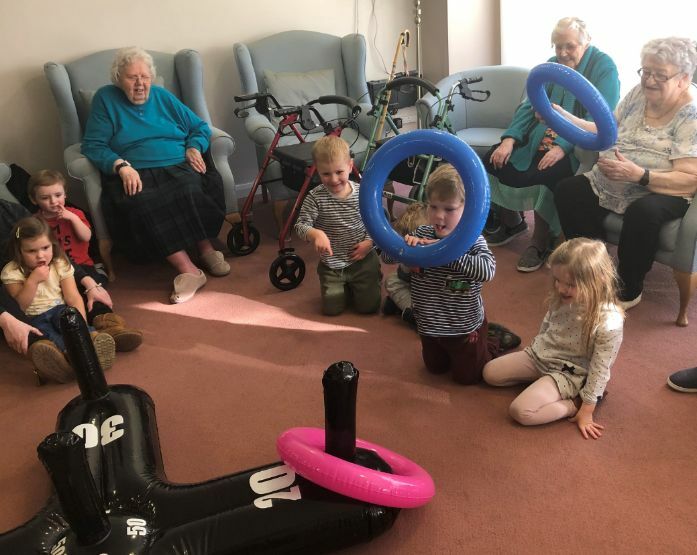 Inflatable ball games and nursery rhymes may not be what you would expect to greet you when you walk into an extra care scheme. Today is International Women's Day, with the theme Balance for Better. We're inspired by our Chief Executive, Paula and wanted to share her story. 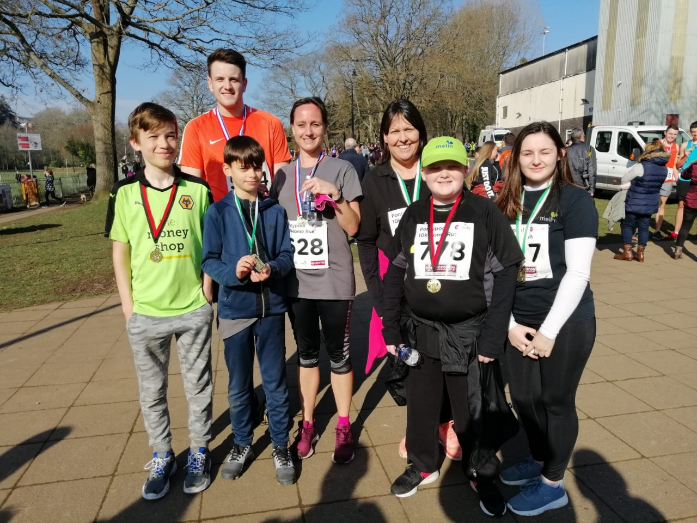 Last Sunday we sponsored St David's Hospice Care's Pontypool 10 k and family fun run.